The Cottrell brothers, Martin, Frank and Jack, from Caro, Michigan. 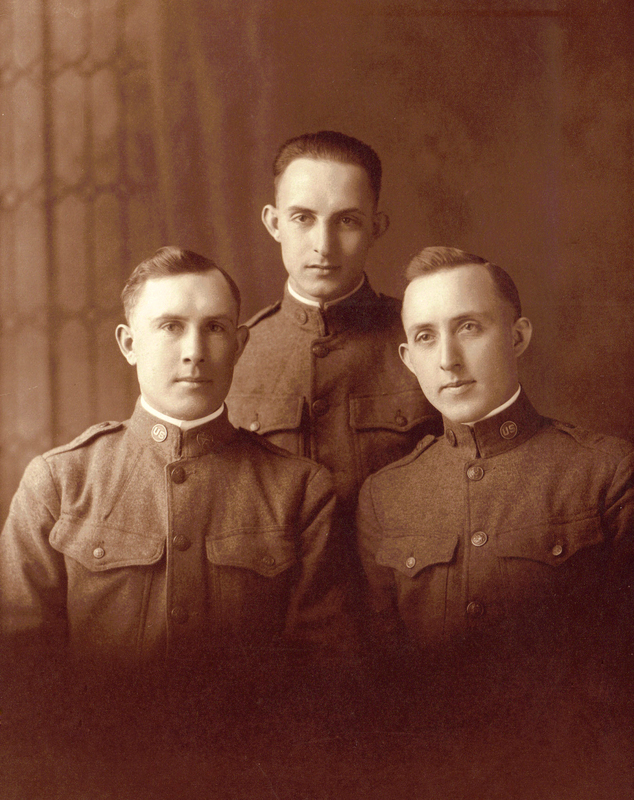 These brothers fought in France during World War I. They are the sons of Joseph Cottrell and Victoria LaJeunesse of Detroit. Photo courtesy of Steve Bell.